Back on the market.....buyer's financing fell thru. 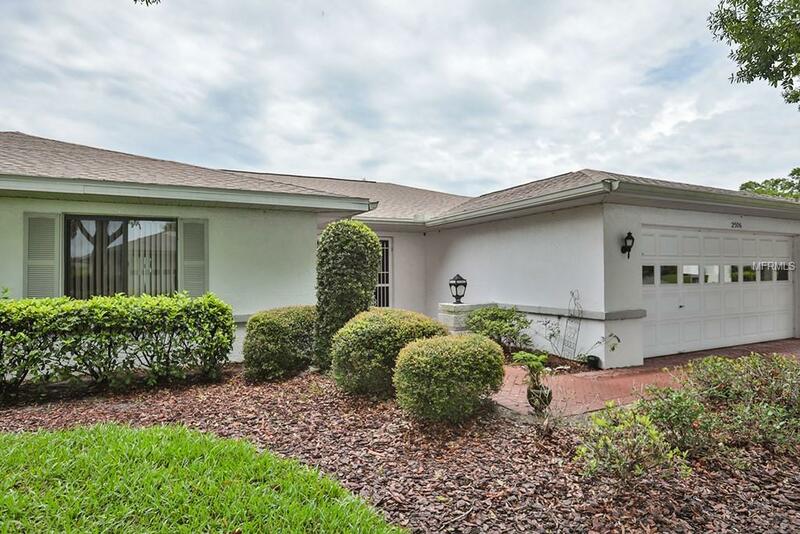 Beautiful 2 bedroom/2 bath/2 car garage in King's Point features a newer paver driveway, hurricane shutters in the lanai, and no back yard neighbors. This pet-friendly neighborhood is just a short walk to one of the community pools. King's point has a 24 hour security gate, an abundance of social and recreational activities, fitness centers, indoor and outdoor pools, and is also a golf cart community. Sun City Center is just a short drive to shopping, Tampa airport, beautiful beaches, Disney and Sea World. Pet Restrictions One (1) Pet Under 20 Lbs.